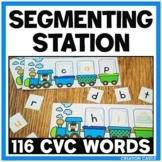 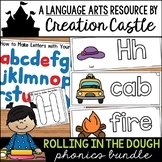 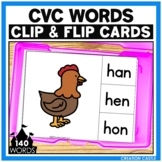 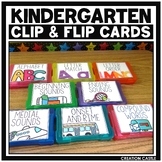 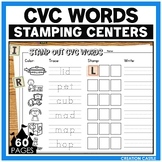 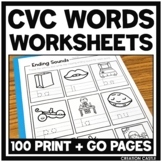 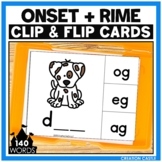 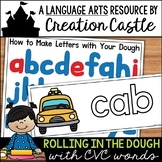 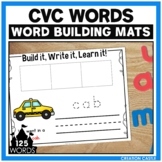 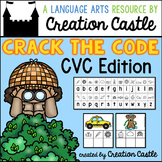 Use these fun CVC stamping center printables to reinforce letter sounds, letter formation, and blending. 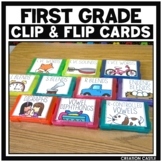 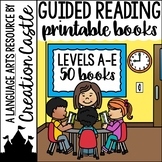 There are three sets of printables included. 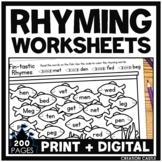 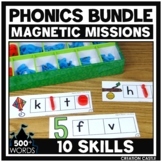 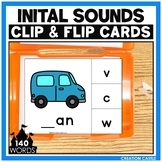 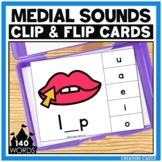 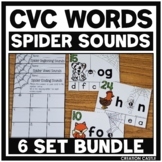 Each set includes 2 pages for each isolated vowel practice and 10 pages of mixed vowel practice. 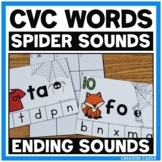 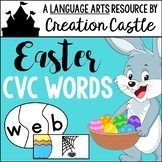 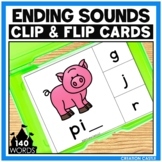 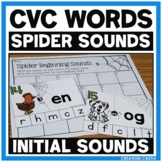 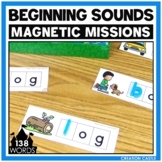 These spider themed beginning, ending, and medial sounds cards can be utilized in many ways to practice sound recognition while working with CVC words. 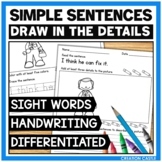 This is a skill that students need to work on repeatedly to master and gain fluency in reading.